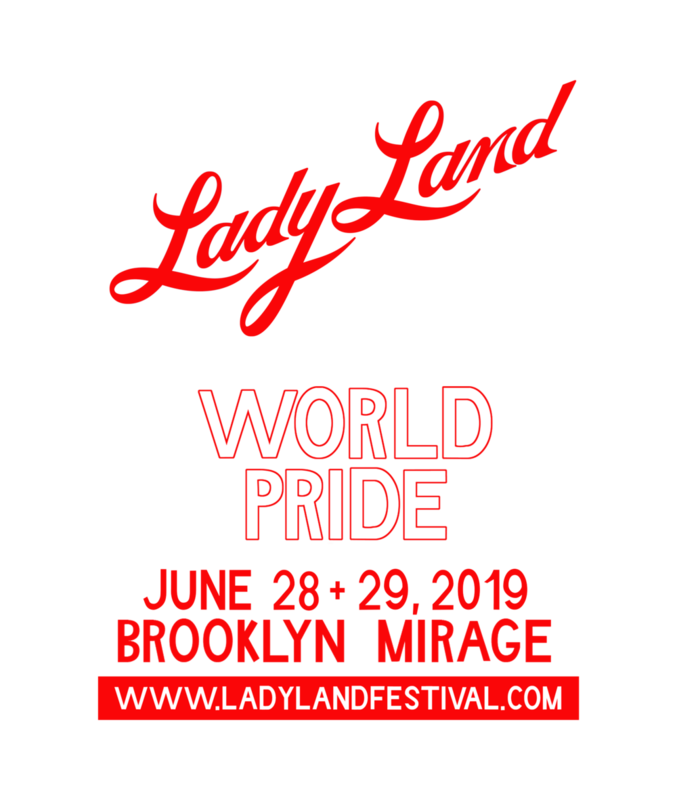 2019 pre-sale starts Friday april 26. Sign up here to get your pre-sale code! Thank you for signing up! You will receive your pre-sale code the day before!